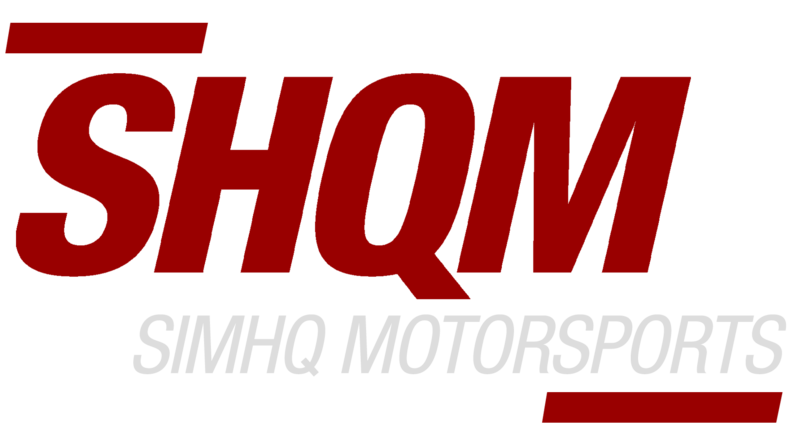 RaceRoom - Two DTM Legends have arrived at RaceRoom | P1-Gaming e.V. Discussion in 'General Information' started by Markus Broch, Oct 25, 2018. Mercedes-AMG Motorsport celebrated their 30 year DTM anniversary this year, and we went back in time and brought some of the classic DTM cars back to life in RaceRoom. Earlier this year, you could already become a part of it and drive the legendary cars in the Mercedes-AMG Motorsport eRacing competition on the leaderboard. ➤ Check out the highlights of the final of the competition here! 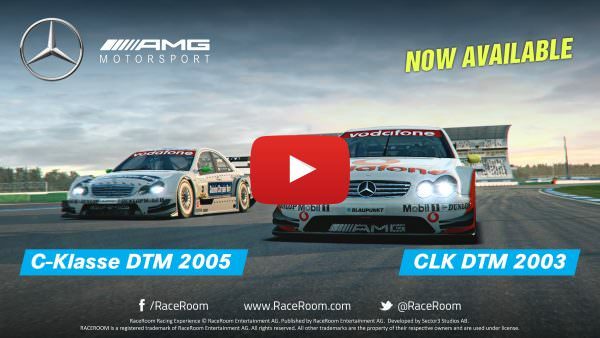 Finally, the AMG-Mercedes CLK DTM 2003 and the AMG-Mercedes C-Klasse DTM 2005 have found their way into the store, so now you can get them and drive them in any game mode you like! The AMG-Mercedes CLK DTM 2003 absolutely dominated the season with 9 wins out of 10 races. "Mister DTM" Bernd Schneider managed to secure the championship ahead of Christijan Albers and his team mate Marcel Fässler, making it an all AMG-Mercedes Top 3.